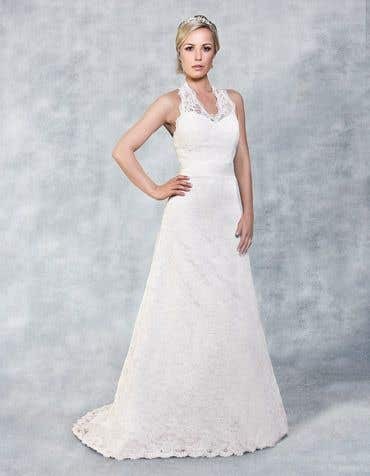 Our collection of simple wedding dresses are perfect for brides-to-be looking for clean lines and effortless simplicity, which can be easily accessorised and customised to suit your own unique style. 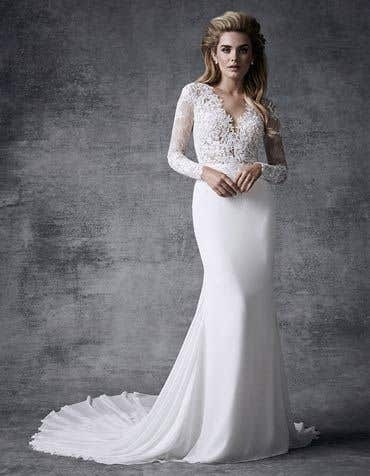 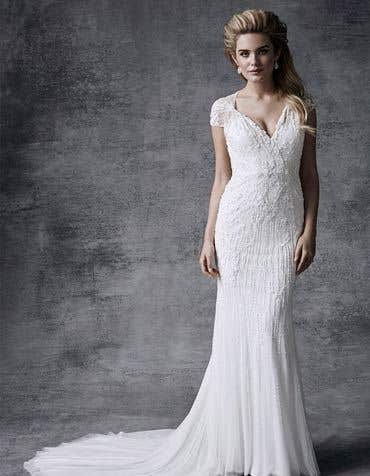  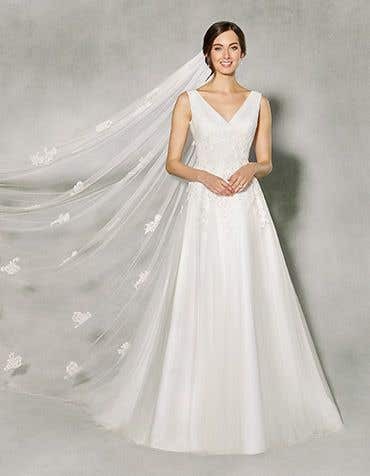 Our range of plain wedding dresses will make you look and feel amazing on your wedding day. 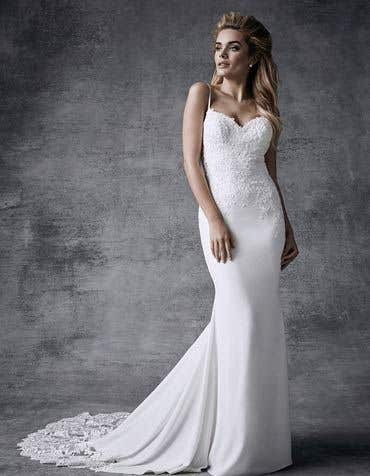 With delicate chiffon, stunning satin and figure enhancing lace-up backs, a simple wedding dress has a timeless quality which can be easily accessorised to suit your own bridal style. 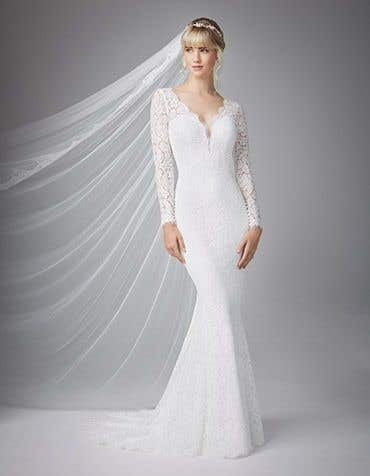 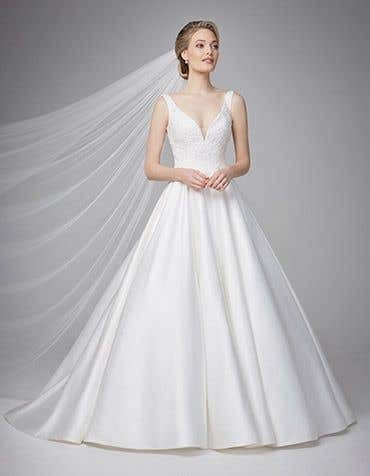 If you're inspired by the simplicity of the latest royal wedding dresses, a simple wedding dress is perfect for you.